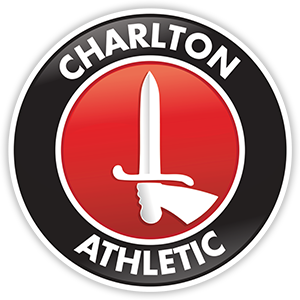 Join Louis Mendez, Tom Wallin and Nathan Muller as they discuss the goings-on around Charlton at the moment. They talk about #CupWeek, with wins in the FA Youth Cup and the Kent Senior Cup. They hear from Jason Euell and U18 goalkeeper Ashley Maynard-Brewer. They also celebrate the first anniversary of Karel Fraeye’s first game in charge of the Addicks before looking ahead to this weekend’s FA Cup 1st round tie with Scunthorpe, hearing from Russell Slade.